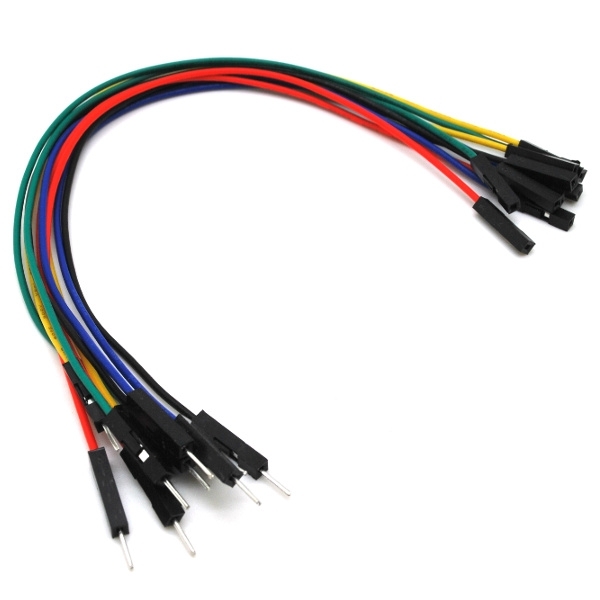 JST PH 2.0 mm 2-Pin Wires 150 mm. 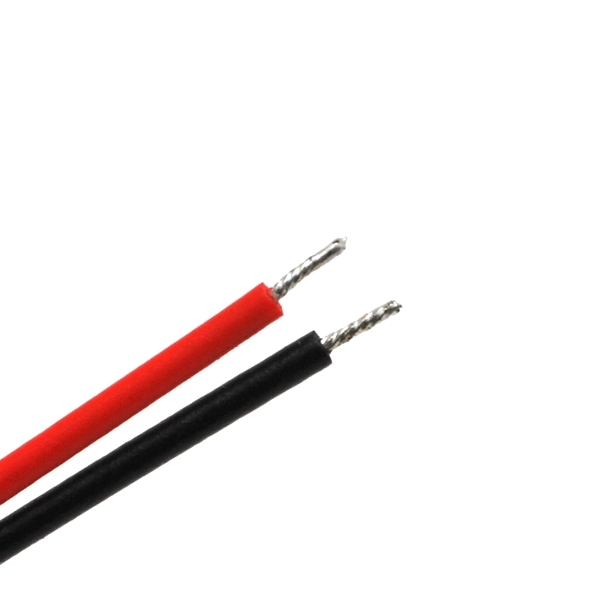 A typical Li-Polymer battery pack usually comes with JST PH 2.0 mm pre-terminated wires. 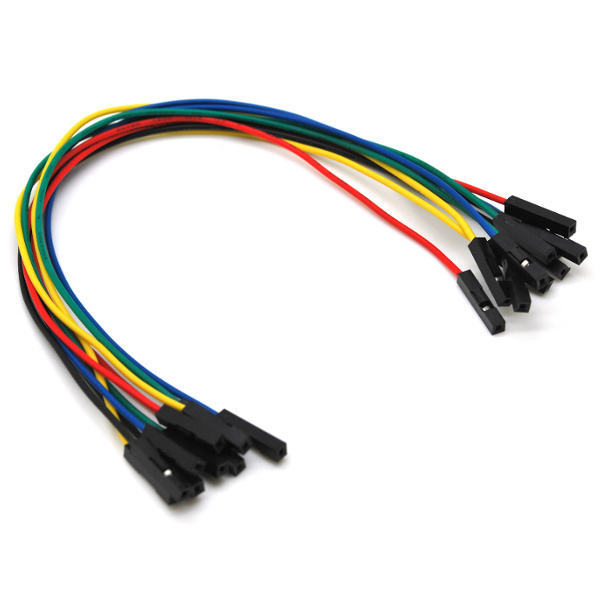 We provided a connector to mate with these on our Mini Ultra Pro boards. 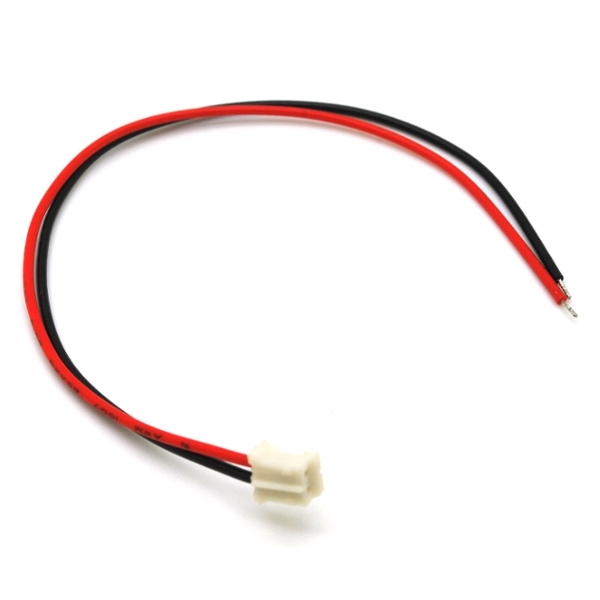 However, not everyone uses these type of Li-Ion/Polymer battery form. 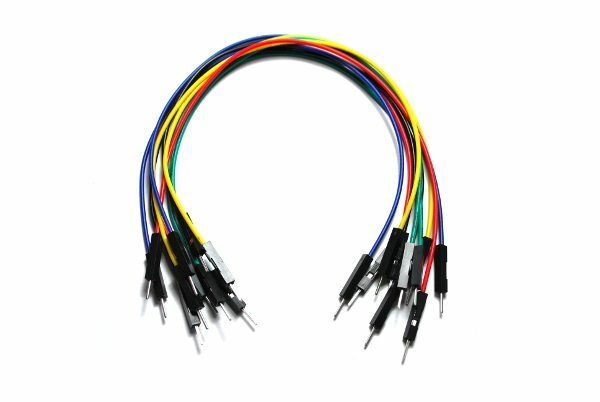 So, we provided these to allow you to use with any form of your Li-Ion/Polymer battery of choice (18650, RC123A, AA, etc) especially if there are placed inside a battery holder. 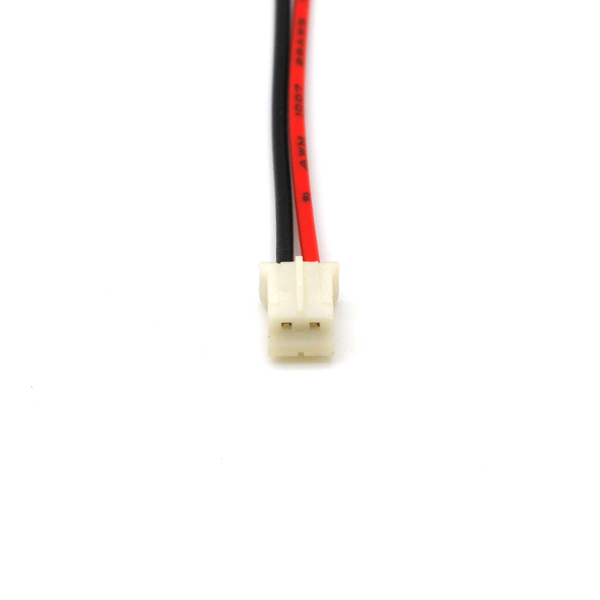 We have these custom made as 150 mm long jumpers terminated with JST PH 2.0 mm female header. The exposed end of the wires are pre-tinned for easier soldering.